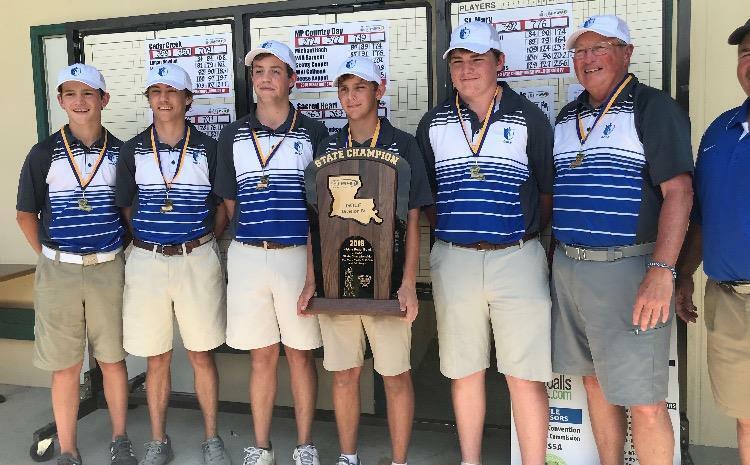 Congratulations to the St. Frederick Golf Team who won the 2018 LHSAA Divison IV Boys' Golf State Championship. Congratulations to Grayson Gilbert who placed won the Division IV Boys' Individual State Championship! Way to go Warriors! Olivia Wier participated in the regional golf match tying for 3rd place as an individual qualifier. Great job to Olivia for her performance this year! 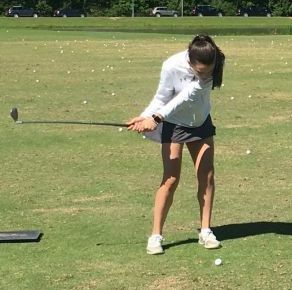 Please contact the Golf Coach, Keith Peveto for more information about the SFHS Golf Team.